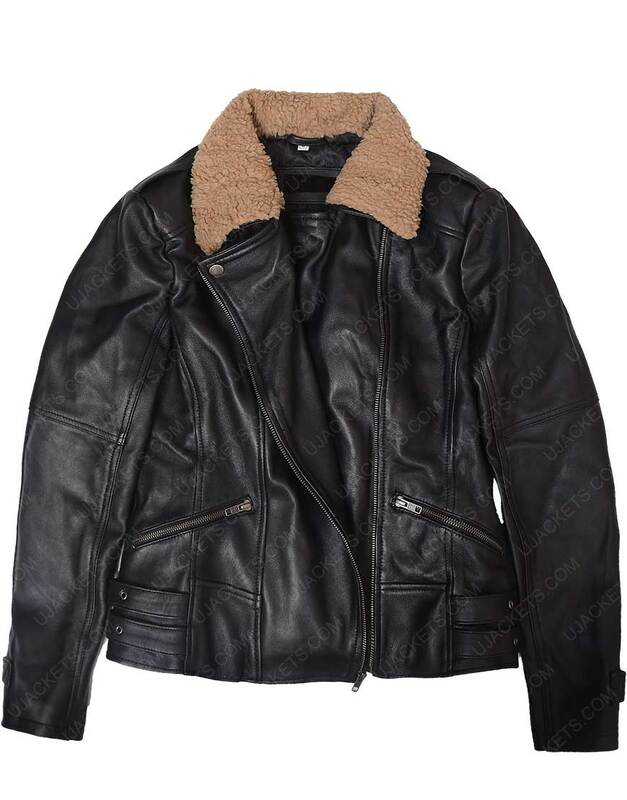 For all those meticulous attiring enthusiasts, this Doctor Who Amy Pond Black Leather Belted Jacket is a precised choice for them to glare their voided styling among all. 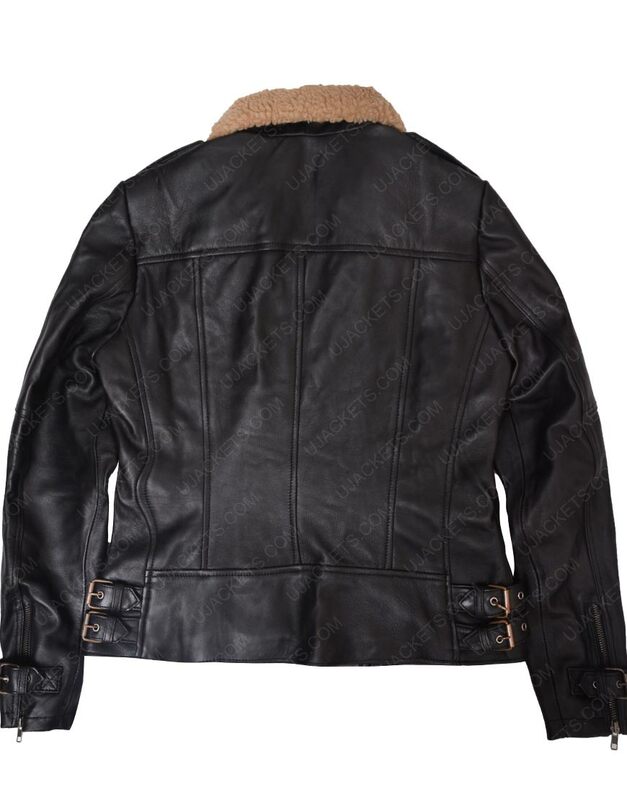 As its nifty façade designing rightly makes its overall outlooks highly supple and makes its appearance standout from the rests. 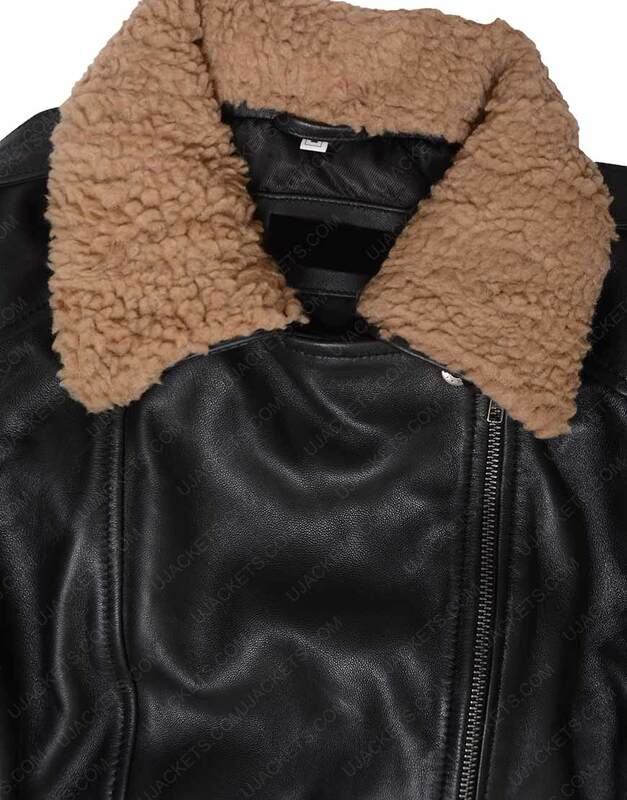 The unique genuine leather crafting of the garb makes its look highly entrancing among all, while the creative shearling collar styling of the apparel gives it a stagnant elegant appearance among all. 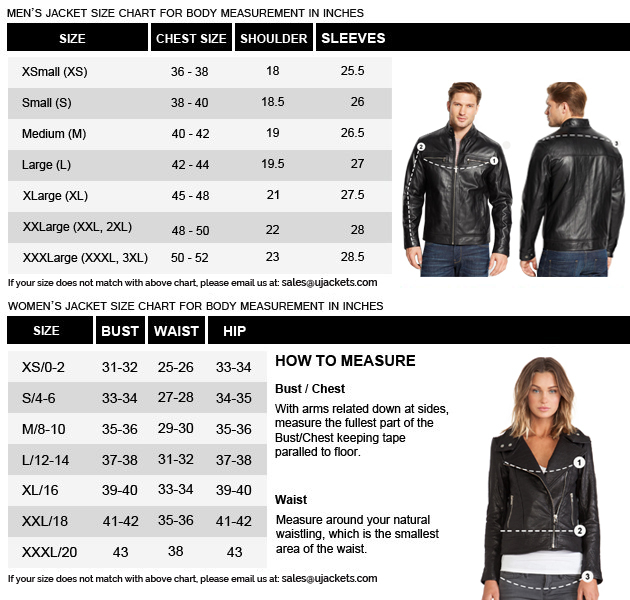 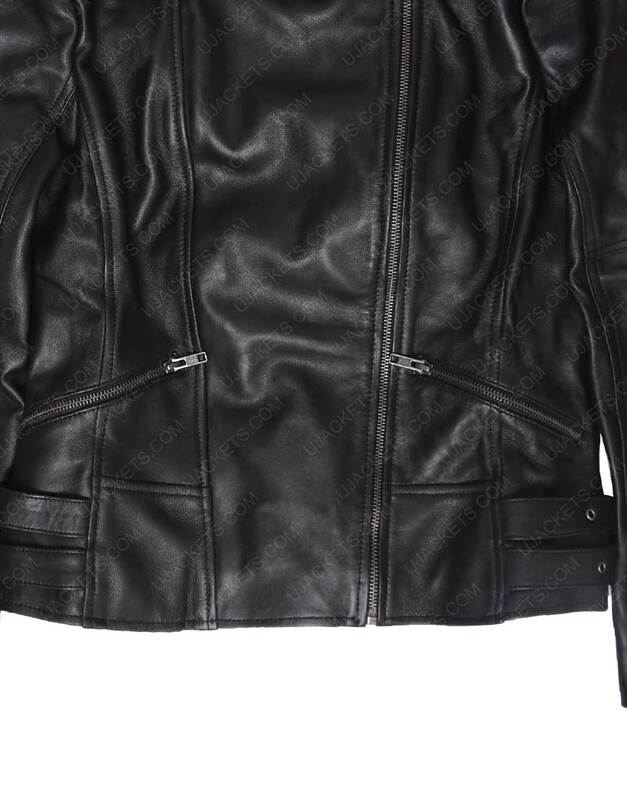 This Doctor Who Black Leather Jacket has been crafted with the side waist zipper pockets to give you ease to manage your holdings within and to make your wearing casual with it.